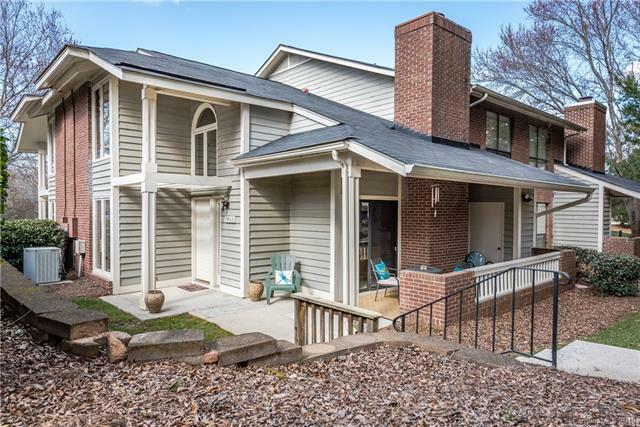 This is a hidden gem in the lovely Muirfield complex of Raintree! 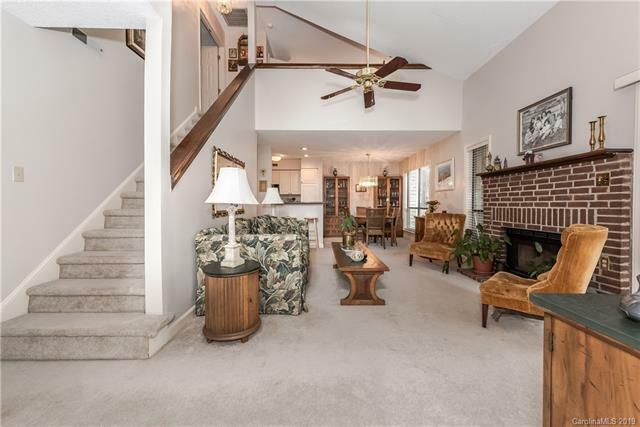 Updated, well kept 2 story condo overlooks the quaint community pool! Outdoor covered porch great for entertaining and/or relaxing! Updated cabinets and countertops in both kitchen and bathrooms! Dual master suites - up and down! Great closet space! Loft could be converted to a bedroom but is currently a cozy upstairs den! 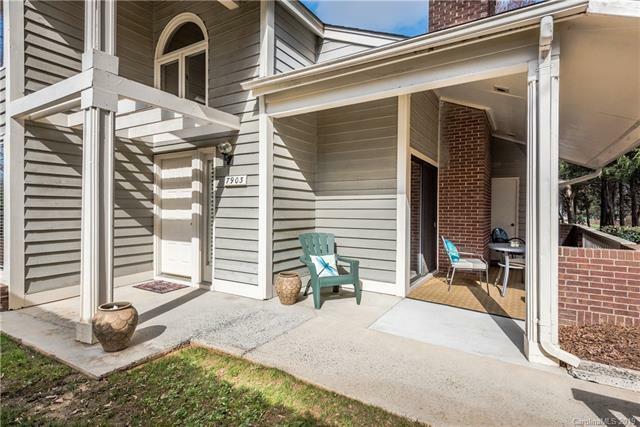 Walk to Arboretum shopping, close to highways - it's an unbelievable location! In Muirfield, there is only one building that has four 2 story condos! The last time one of these units sold was in 2001! 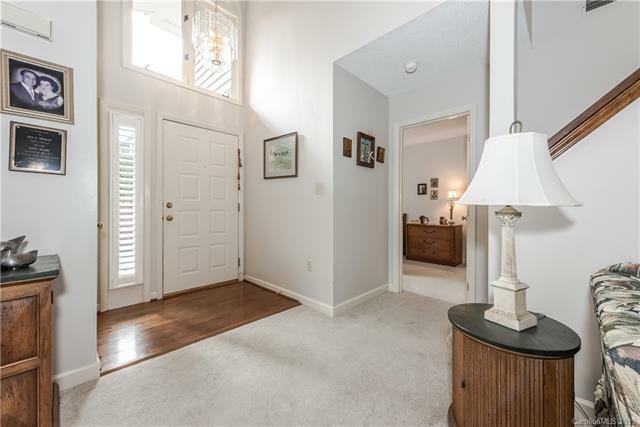 Stainless refrigerator, washer and dryer convey!...and if you would like to become a member at Raintree Country Club, you can waive the initiation fee by owning this condo! Come see for yourself!